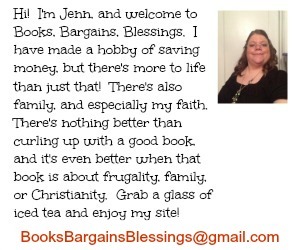 Books, Bargains, Blessings: Where to find Sweepstakes, Contests, and Giveaways to enter. 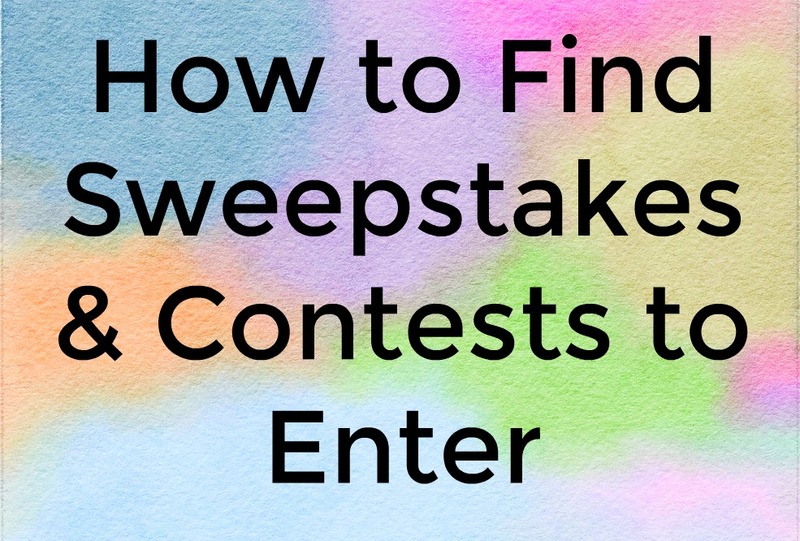 Where to find Sweepstakes, Contests, and Giveaways to enter. There are thousands of sweepstakes, giveaways, and contests where you could win prizes. But where do you even begin to look? First, keep your eyes open around you. Be aware of drop boxes in stores. Also, packaging or advertising that you can use to find out more information. Personally, other than local sweepstakes, I tend to find the sweepstakes I enter in one of four ways. Facebook. There are groups where you can share finds. Also, I have a number of people on my friends list who enjoy entering giveaways. Sometimes they will comment on a post where you have to answer a question to be entered. Some I never would have known about if it wasn't for my friends. Twitter. 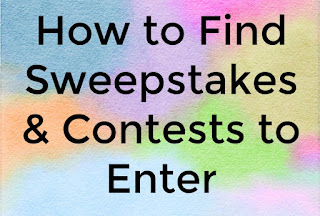 The hashtags #sweepstakes #contest and #giveaway are all great for finding sweepstakes. Be sure to read the rules, though, I often have a lot of United Kingdom only sweepstakes come up when I search this way. Because I live in the United States, those do me no good! Google Alerts. It's actually quite easy to set up a google alert. I have over twenty set up for various things that interest me. I make great use of the + key to narrow results for my searches. For instance I think my wedding would be a huge contender for a wedding do-over contest or just a prize for someone who had a nightmare wedding. (The wedding itself was great, but the events before and after were enough I wished at the time I had eloped. My husband lost a good friend because we decided to have a master illusionist as entertainment instead of dancing. I landed in the ER my wedding night, and more.) So I have several google alerts set up so that if anything is posted anywhere on the Internet that matches my search I will receive an e-mail. I also have them set up for state specific contests and sweepstakes, and things that just interest me. Sweepstakes aggregates. These are usually paid sites, so it helps if you are sure you want to enter sweepstakes as a hobby before you sign up. Sweepsheet is a great resource. It has snails, onlines, "Patty's Hot Flashes" which are regional or quick ending sweepstakes. There is a forum, and it's basically your one stop shop for everything Sweepstakes. Nearly every serious sweepstaker subscribes to this newsletter. I have won so much from this newsletter, I wouldn't even be able to list it all. Please say Jenn Wilson WV referred you. iWinContests is another favorite. When I first subscribed I thought, "Really, this is all it is?" But every Thursday evening when that e-mail arrives I drop everything to open it. This newsletter is "just" an e-mail, but the information in that e-mail is so valuable. This past year, Tom did an extra special edition for Super Bowl because there are so many quick ending sweepstakes that day. Other times, the ones listed might be where you have to go the extra mile to enter a photo or essay. Not as many people tend to enter those types because of the extra effort. Please say Jenn Wilson referred you. For those who like recipe contests, Cooking Contest Central can't be beat. I'm not a member here, but my husband loves to come up with unique creations in the kitchen, and he has a membership. For locals, I love Sweetie's Secret Sweeps. (Please say jenndiggy sent you.) I have seen local sweepstakes listed here I have never seen anywhere else. I don't use this site for anything other than locals (although you could), but I usually win enough that I found just on this site to more than justify the $30 a year cost. One year I won an iPad I never saw listed anywhere else, and recently I won a smoker and camp chair I never saw listed elsewhere. Just one win a year on this site pays for itself.